Best 3D printers to come: What are the latest innovations? Finding the best 3D printer is key, especially if you’re a 3D printing professional. At Sculpteo, we invest a lot in new professional 3D printers each year. What are the best 3D printers on the market that will soon be available? Which new 3D printer would be a perfect choice? We had a look at all of the new 3D printers that were recently announced to tell you what you can expect in the upcoming months. Desktop metal is a really promising company for 3D printing. They announced their two first printers a few months ago: their DM Metal Studio and DM Production System printers. Their goal is simple: they want to provide metal 3D printers that are approximately 10 times cheaper than the existing machines, and that are faster. DM Metal Studio is a desktop 3D printer which uses a technology similar to Fused Deposition Modeling (FDM) called Bound Metal Deposition (BDM). 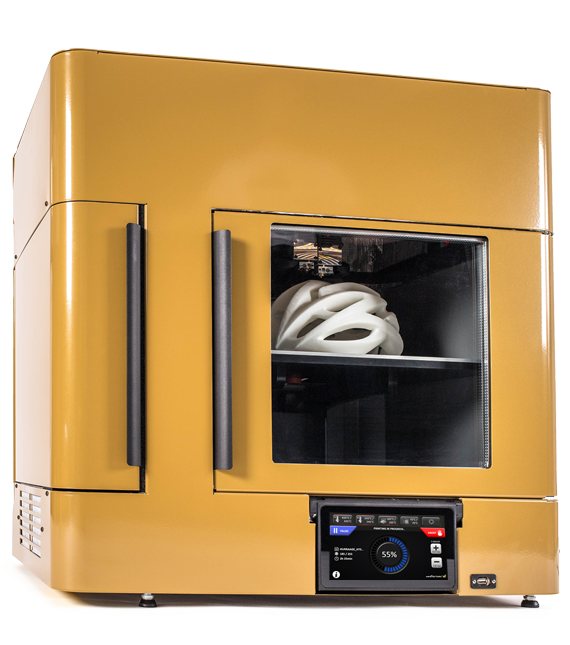 This 3D printer will be shipped with a microwave sintering furnace to solidify the part. It’s conceived mainly for fast prototyping. 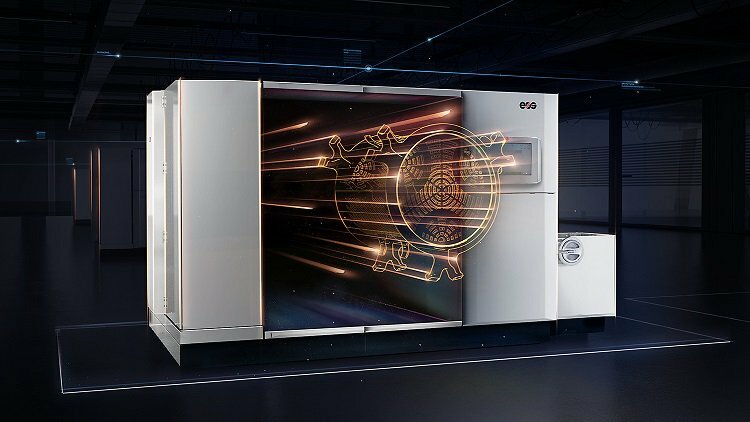 On the other hand, DM Production System is the first 3D printer who has been specifically made for mass manufacturing of metal parts. It uses a process developed by Desktop Metal called Single Pass Jetting which is 100 times faster and 20 times cheaper than existing metal 3D printing options. This 3D printer should be available at the beginning of 2018. 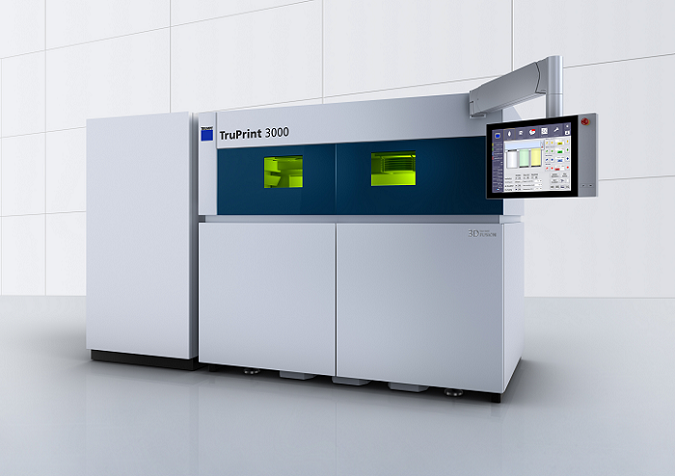 Trumpf unveiled a new metal 3D printer at the end of September: the TruPrint 3000. It will be installed in Sintavia’s manufacturing facility at the beginning of 2018. This is a medium format 3D printer, meant for series production. It is especially fitted for complex metal parts, thanks to the 3D printing technology used: Laser Metal Fusion (LMF). 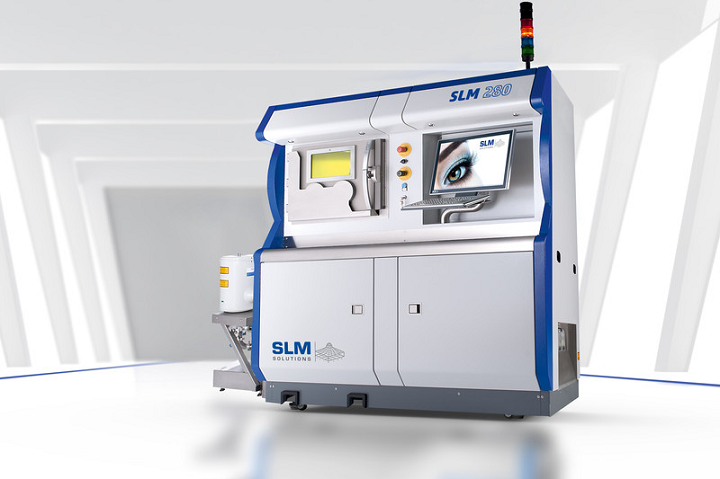 SLM Solutions Group announced a new metal 3D printer at the TCT Tradeshow, at the end of September: the SLM 280 2.0. This machine, using the Selective Laser Melting technology, comes with a patented multi-beam technology, and two fiber lasers which expose the build field via a 3D scan optic during the printing process. Thanks to this innovation, an 80% higher build rate can be achieved. Moreover, the bidirectional powder coating helps to shorten the manufacturing time of individual metal parts. 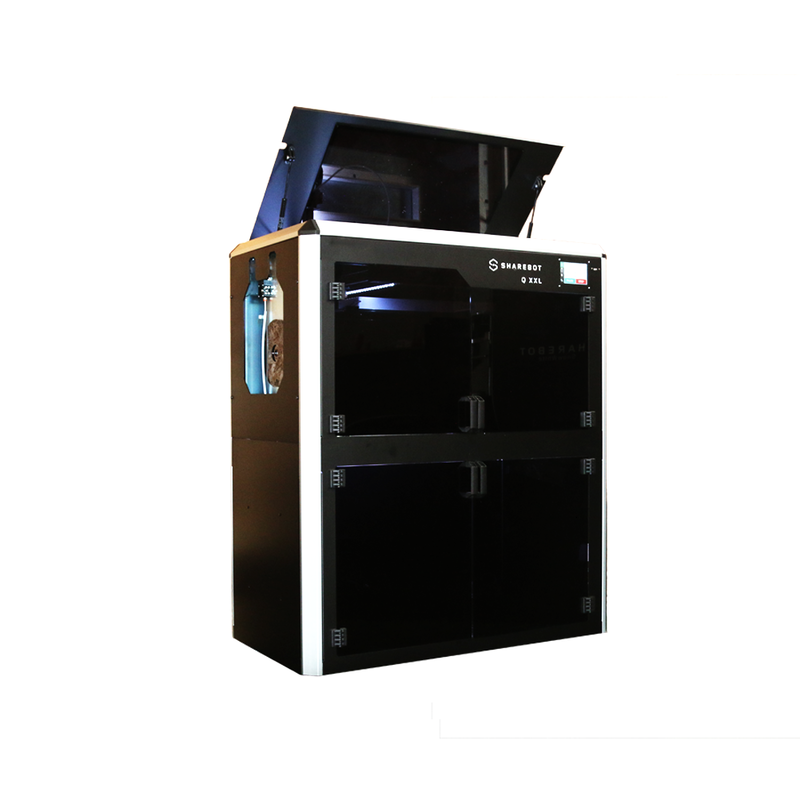 Also, one of the compartments of the metal 3D printer can be used for part cleaning after the 3D printing process. Thus, the parts can be cleaned while still being in an inert gas atmosphere. As a result, the whole process takes place in an inert gas atmosphere, which creates stable conditions of the work surface, which is optimal for metal 3D printing. Apart from metal 3D printers, there have been other announcements during the last TCT Tradeshow. They all pave the way for new 3D printing possibilities. 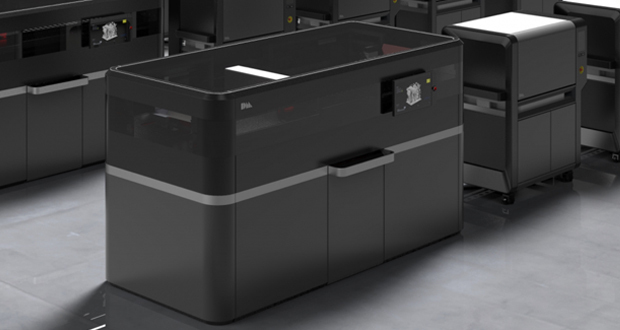 MiniFactory, a Finnish 3D printer manufacturer, unveiled its latest 3D printer: the Innovator 2. It’s a third-generation 3D printer with a large build area and two extruders that can be used for industrial applications. Thanks to its actively heated chamber and its special cooling system, it can print with various engineering grade materials. In particular, it can 3D print great parts in PEEK, a great colorless organic thermoplastic polymer, which is known to be a difficult material to 3D print. This 3D printer is very precise, with a good dimensional accuracy. Calibration is completely automatic, which allows good first layer adhesion. Cleaning is also made easier thanks to the nozzle cleaning functions included in each extruder. Moreover, this new 3D printer is easy to use thanks to its large touchscreen. It will be available from December. Sharebot introduced two new 3D printers during the TCT. The first one is called 3Delux. 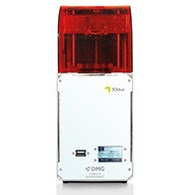 This Digital Light Processing (DLP) 3D printer is made specifically for dental 3D printing applications. It 3D prints biocompatible resins with a great resolution and accuracy, and a smooth surface. Thus, it’s ideal for surgical tools, molds, and other health applications. The company also announced the Sharebot Q XXL. It’s a Fused Deposition Modeling (FDM) 3D printer with a particularly large build area of 700x350x350mm. This is a professional 3D printer which can be used for manufacturing. Eos will unveil its new printer, the EOS P 500 in the upcoming formnext event, that will be held in Frankfurt in 14/11 – 17/11. 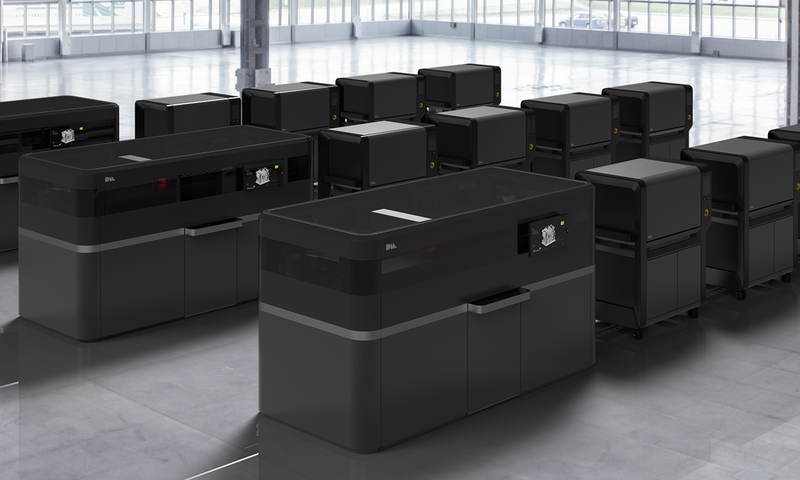 This new 3D laser sintering printing system is expected to enable mass production, as it will be capable to produce up to the double of its output. Moreover, it is expected that the produced parts cost 30% less, thanks to the new world of materials that will enable low cost-per-part production with excellent quality. We hope this selection of the best 3D printers to come helped you get a good overview of the newest innovations in the 3D printing field. Which one of them seems the more interesting according to you? Feel free to give us your feedback in the comments! Not sure if you want to purchase a 3D printer? Read this blogpost: Should you buy a 3D printer or use a 3D printing service?